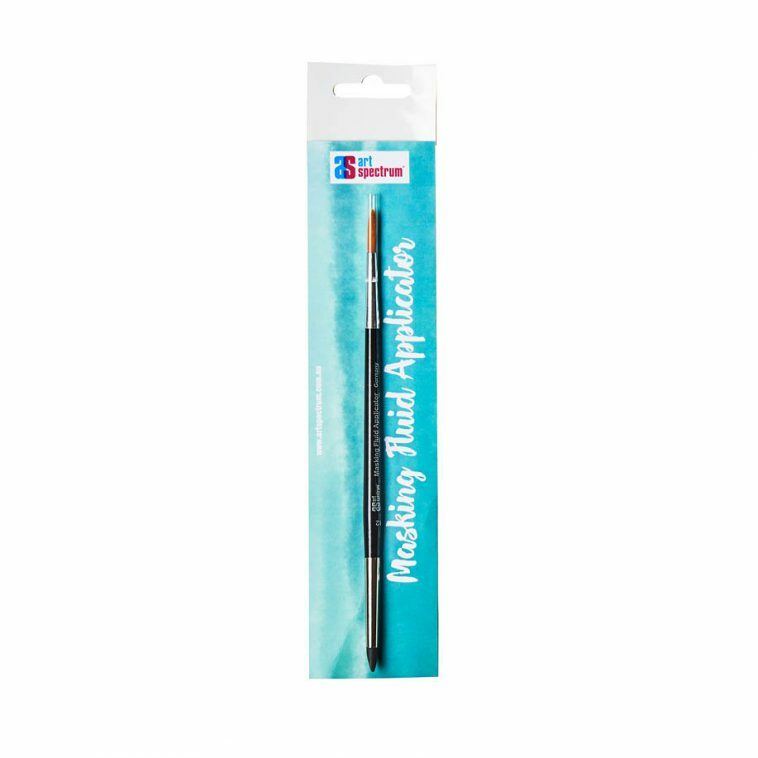 The Art Spectrum® Masking Fluid Applicator has a pointed rubber end used to apply Masking Fluid. 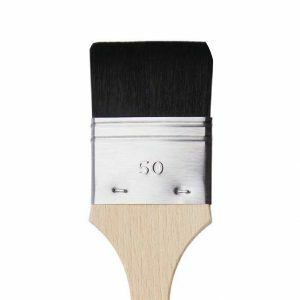 Simply wipe off the dry masking fluid to clean. 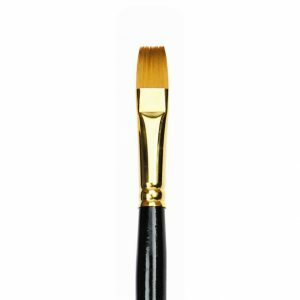 It also comes with a handy synthetic brush on the opposite end.